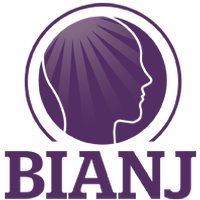 We provide a wide range of information about support, resources, and services for families in Atlantic and Cape May Counties, New Jersey. Families can find specific recreational activities, health providers, support groups, and events in your area. If you are a resident of Atlantic or Cape May County, NJ, please subscribe to our Monthly Events and News. Health Providers and Community Organizations are able to list their community and health resources, hotlines, support groups, and events. Do you provide services in Atlantic or Cape May County? Caregivers Coalition Focus Group. Cumberland County Office of Aging and Disabled, Active Day of Vineland and the Caregivers Coalition of NJ are excited to present focus groups for caregivers to share ideas, meet regional providers and advocate for caregiver resources. The purpose of our ICE Wellness Program is to provide an environment of support and empowerment that promotes wellness and recovery for individuals who are experiencing a mental health or co-occurring challenges. Independently licensed clinical staff that provide Intensive In Community Services throughout the state of NJ. 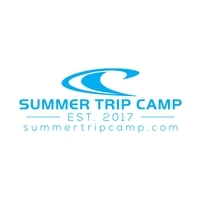 Summer Trip Camp is a combination day & overnight travel camp for boys ages 11-15 who are diagnosed with ADHD and need help improving their executive functioning, social skills and independent skills. We are a small camp and the only camp in the United States that teaches social, executive functioning and independent skills through an active camp program. 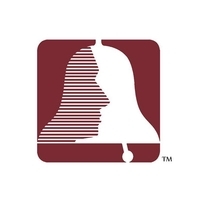 The Brain Injury Alliance of New Jersey (the Alliance) is a statewide nonprofit organization dedicated to improving quality of life after brain injury, and offering the promise of a better tomorrow.